Gain an understanding of U.S. history through active learning. 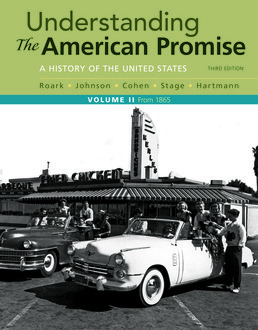 Understanding the American Promise, Third Edition, features a brief, question-driven narrative that models for you the inquiry-based methods used by historians and features innovative active learning materials designed to foster greater comprehension of what you’re reading. This book includes a full-color map and art program, new primary documents, and comprehensive supplement options including LaunchPad. It is also enhanced by LearningCurve, our easy-to-assign adaptive learning system that will ensure that you come to class prepared. 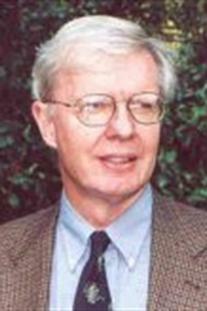 Michael P. Johnson (Ph.D., Stanford University) is professor of history at Johns Hopkins University. 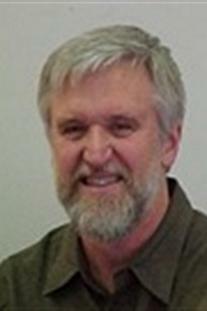 His publications include Toward a Patriarchal Republic: The Secession of Georgia; Abraham Lincoln, Slavery, and the Civil War: Selected Speeches and Writings; and Reading the American Past: Selected Historical Documents, the documents reader for The American Promise. He has also coedited No Chariot Let Down: Charleston’s Free People of Color on the Eve of the Civil War with James L. Roark. 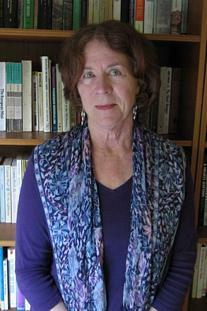 Patricia Cline Cohen (Ph.D., University of California, Berkeley) is professor of history at the University of California, Santa Barbara, where she received the Distinguished Teaching Award in 2005–2006. She has written A Calculating People: The Spread of Numeracy in Early America and The Murder of Helen Jewett: The Life and Death of a Prostitute in Nineteenth-Century New York, and she has coauthored The Flash Press: Sporting Male Weeklies in 1840s New York. Sarah Stage (Ph.D., Yale University) has taught U.S. history at Williams College and the University of California, Riverside, and she was visiting professor at Beijing University and Szechuan University. 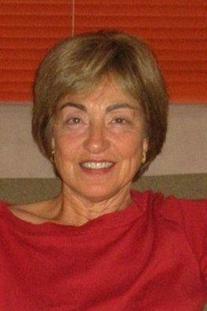 Currently she is professor of Women’s Studies at Arizona State University. 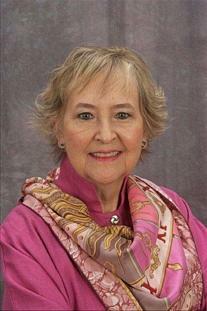 Her books include Female Complaints: Lydia Pinkham and the Business of Women’s Medicine and Rethinking Home Economics: Women and the History of a Profession.